We've upped the ante on your favorite classic fits. 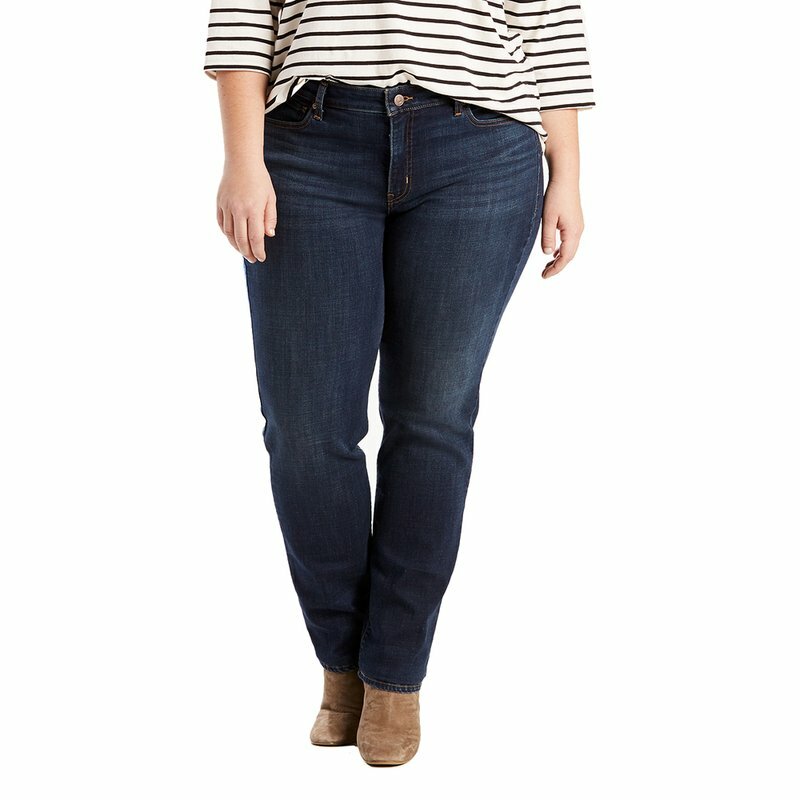 Look great in your most comfortable jeans. With an easy fit though the hip and thigh and a straight leg, these classic straight fit jeans feature a flattering mid rise. Constructed with stretch denim, engineered for comfort.